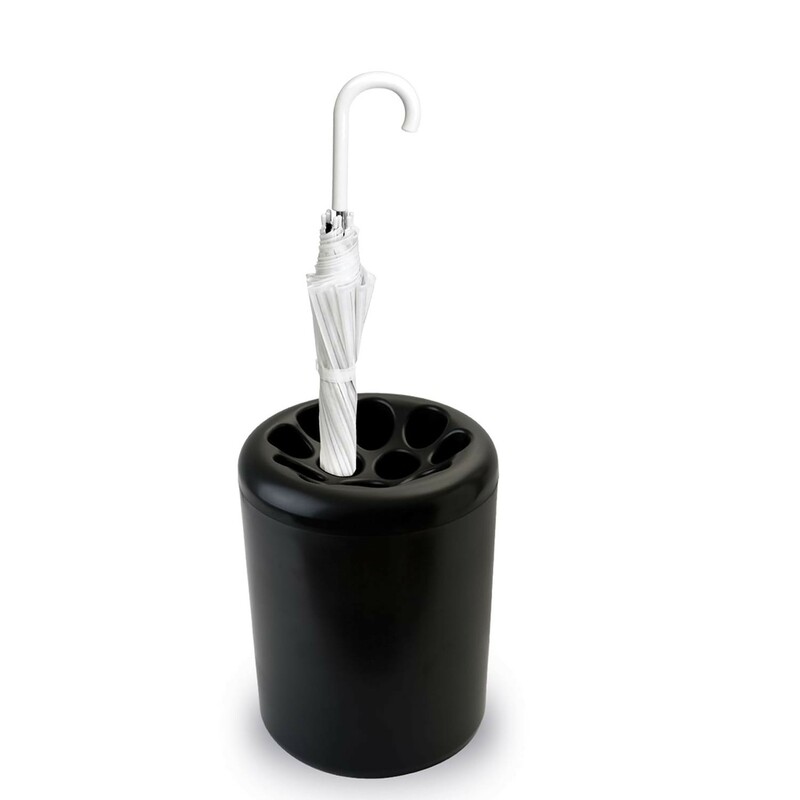 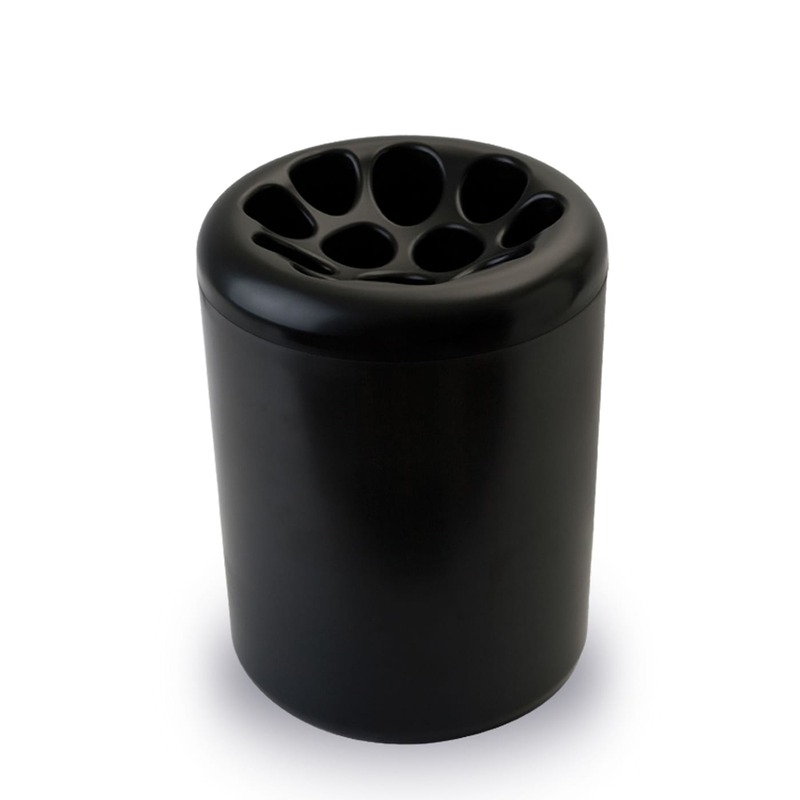 Inspired by the shape and form of the lotus root, the Lotus Root Umbrella holder will keep your space tidy and organized as it can keep many umbrellas at the same time through its 12 free-form holes. 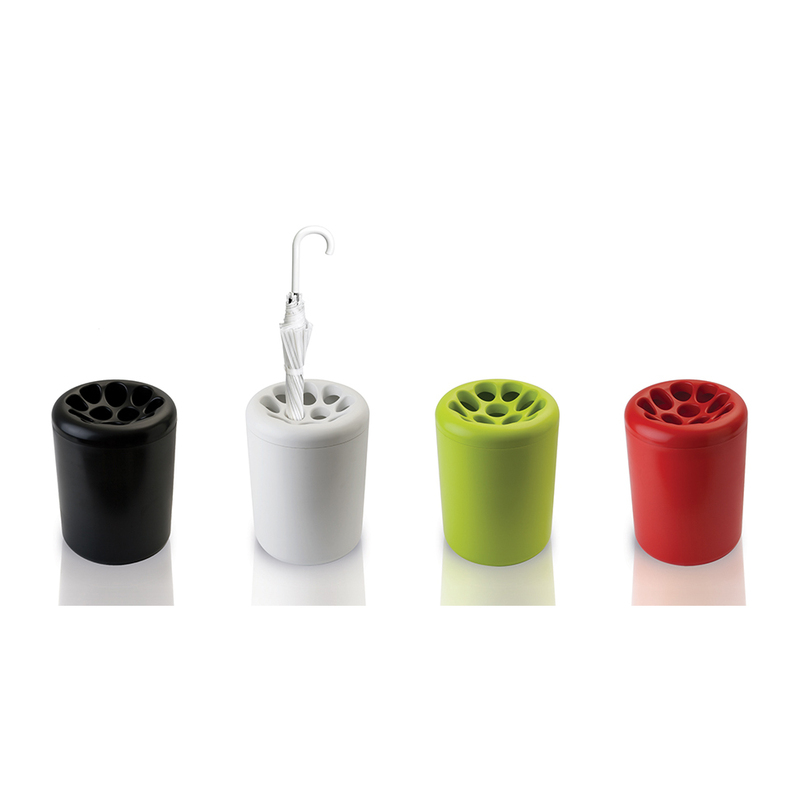 You can put your wet umbrellas in the Lotus Root, the water will be stored at the bottom and can be used to water the plants afterwards. Dimensions: Ø 250 x 335 mm.